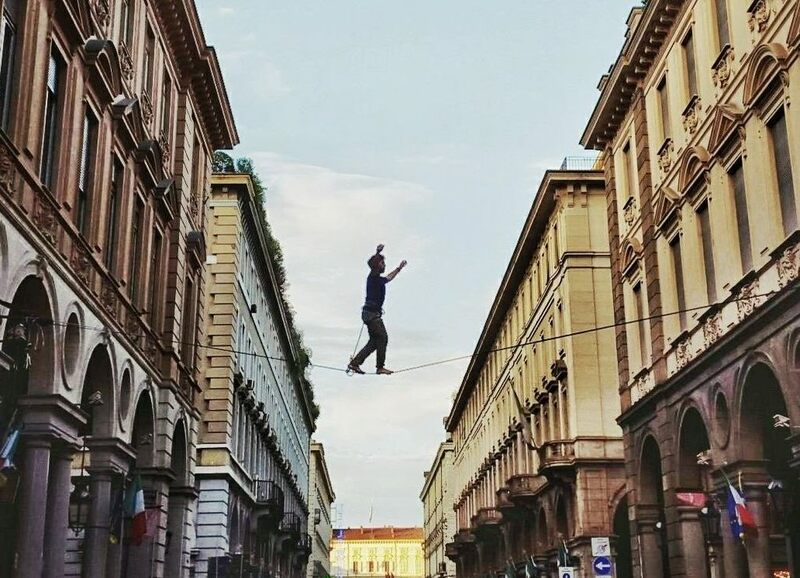 Here you’ll find our latest news posts. Use the "Filter by" options to the right to narrow down what you’re looking for. Mayor Kenney arugues that ultimately, the best ways to reduced Philadelphia's systemic, intergenerational poverty are to improve educational and economic opportunities, and to empower residents with the resources they need to get family-sustaining jobs. A newly funded citywide public engagement campaign will be designed to give all Philadelphians a chance to shape plans for a new waterfront park over I-95 at Penn's Landing. 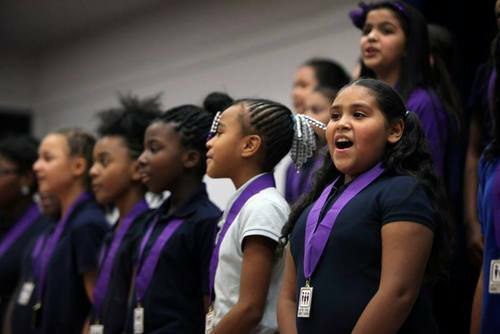 The Stockton Rush Bartol Foundation announced the selection of Sister Cities Girlchoir (SCG) as the winner of the 2018 George Bartol Arts Education Award. Pennsylvania Gov. 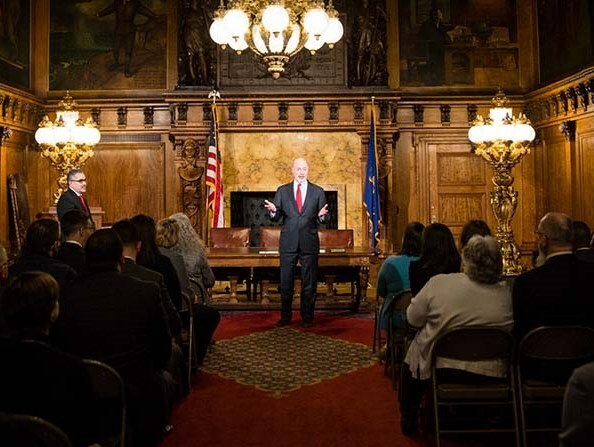 Tom Wolf signed an Executive Order establishing a new commission that will coordinate Pennsylvania’s involvement with the U.S. Census Bureau to ensure a fair and accurate count in 2020. 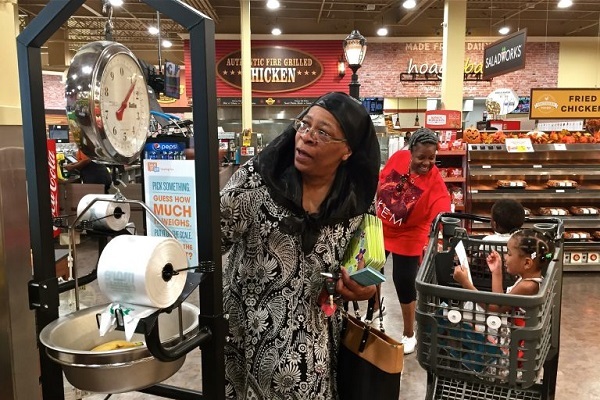 The new "Talk It Up" program seeded by the William Penn Foundation seeks to make grocery shopping an opportunity for interaction and learning between parents and children. 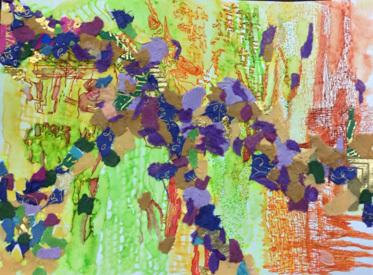 The new exhibit at The Philadelphia Foundation's Community Art Gallery titled “It Feels like Freedom” features works created by individuals living with memory loss, dementia and chronic illness. 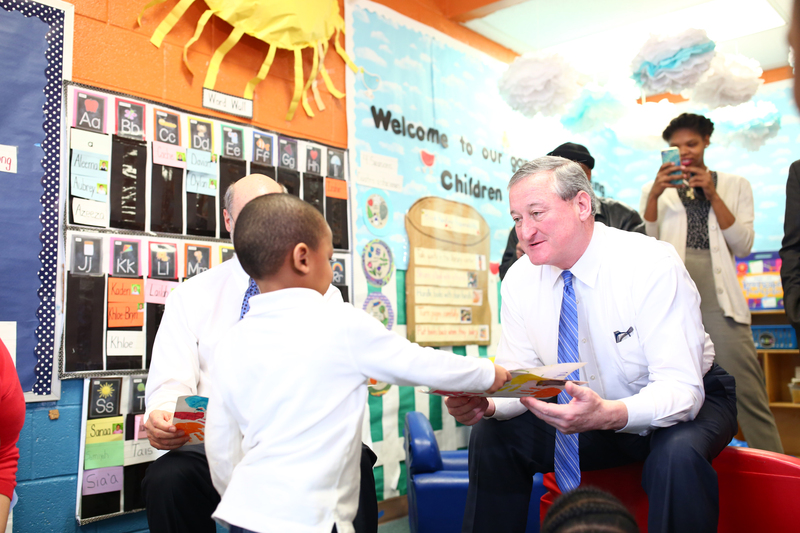 The Reinvestment Fund is coordinating efforts in several cities, including Philadelphia, to expand access to high-quality childcare using detailed analysis of existing local supply and demand. 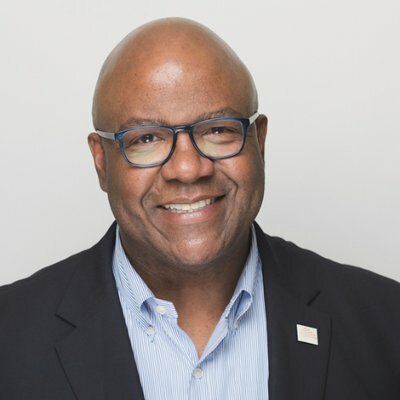 Philanthropy Network's Executive Director Sidney Hargro is among 12 people of color on Generocity's Leader List 2018, spotlighting those who are doing exceptional work to strengthen Philly’s social impact sector. 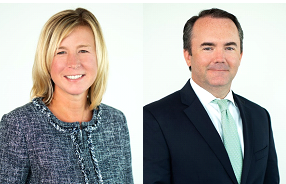 The Connelly Foundation announced the appointment of Fran Burns as Chief Operating Officer and Tim Durkin as Vice President for Grantmaking. Leaders of the Claneil Foundation explain why 100 percent of their grants are for general operating support.